Studio Ghibli is an animation film studio based in Tokyo and often referred to as the ‘Disney of Japan’. The studio is the most successful producer of animation in the world. To fans, the studio's work showcases the very best of anime, using its mastery of the genre to make encapsulating, enriching and enthralling works of art. This entry was posted in Uncategorized on May 8, 2017 by Greg. The Daruma doll (達磨), otherwise known as a Dharma doll, is a traditional Japanese doll modelled after Bodhidharma, the founder of the Zen sect of Buddhism. The dolls first appeared around the end of the 18th Century, and most are crafted in Japan’s Takasaki City. 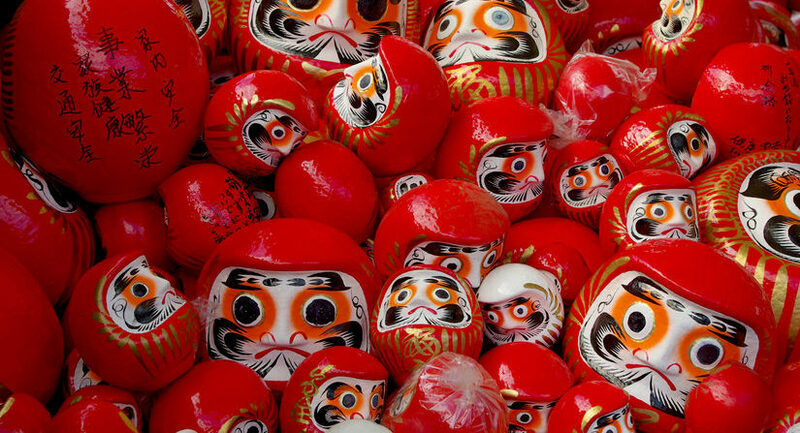 The Daruma is seen as a symbol of perseverance, sometimes referred to as a “goal doll” for its perceived ability to keep its owner focused on achieving a given goal. This entry was posted in Japanese Dolls on April 10, 2017 by Greg. 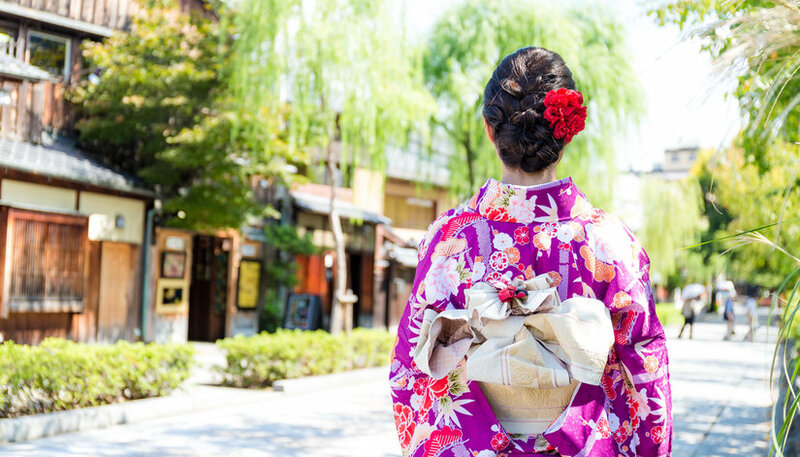 What is the difference between kimono and yukata? Both kimono and yukata are traditional Japanese robes. Known for their beauty, style and traditional aesthetic, they come in a wide variety of vibrant colours and patterns, often floral. Kimono and yukata are full-length, T-shaped robes that have long sleeves and are secured in place with a decorative belt. There are a number of rules for when and how to wear kimono and yukata, known as kitsuke. The rules for kimono are much stricter as they are considered formalwear, while rules for wearing yukata are more relaxed. This entry was posted in Japanese Fashion on March 20, 2017 by Greg. 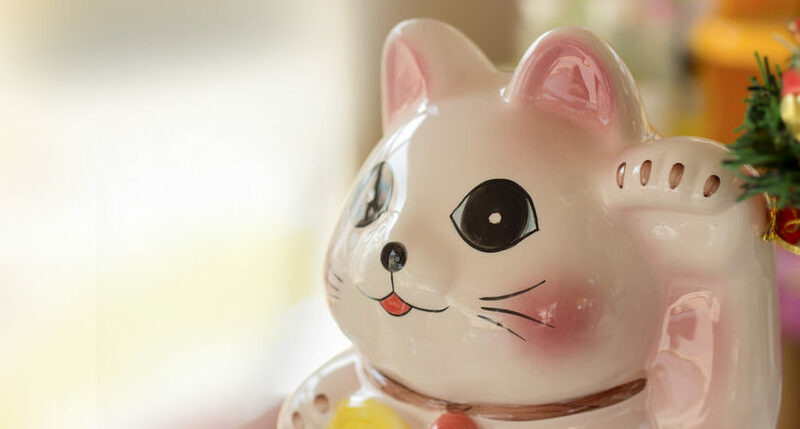 First originating in Japan, the Lucky Cat is a common feline figurine that is believed to bring good luck and fortune to its owner. The figurine depicts a sitting cat, traditionally a calico Japanese Bobtail, beckoning with an upright paw. Known natively as Maneki Neko (招き猫), its name literally translates as “beckoning cat”. It is also sometimes called the Chinese Lucky Cat due to its popularity among Chinese merchants. Other common monikers include Fortune Cat, Money Cat, and Welcoming Cat. This entry was posted in Japanese Art on February 27, 2017 by Greg. At Japan Craft we are often asked what the difference between manga and anime is. Although they are both equally important to Japanese culture and entertainment, the two are not the same thing. Put simply, manga is the term given to Japanese comic books and graphic novels, whereas anime is the name given to Japanese animation. This entry was posted in Manga & Anime on February 6, 2017 by Greg. A puzzle box, also known as a secret box or trick box, is a six-sided wooden box with an obscured lid that can only be released following completion of a mechanical pattern or puzzle. 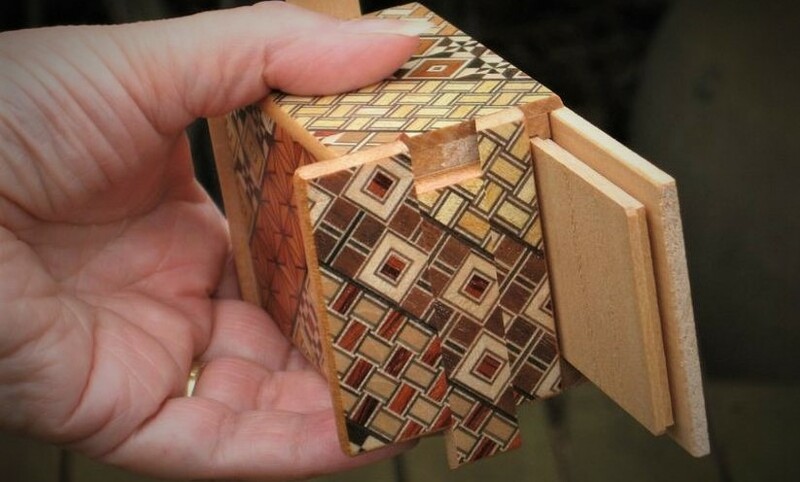 Some puzzle boxes may require only a simple move, such as sliding a given tile on its lid a little to the right, while others require solving a series of unique, sequential movements to reveal the cavity within. This entry was posted in Puzzle Boxes on January 2, 2017 by Greg. Incense has been an important part of Japanese culture for hundreds of years, and it continues to be popular today. 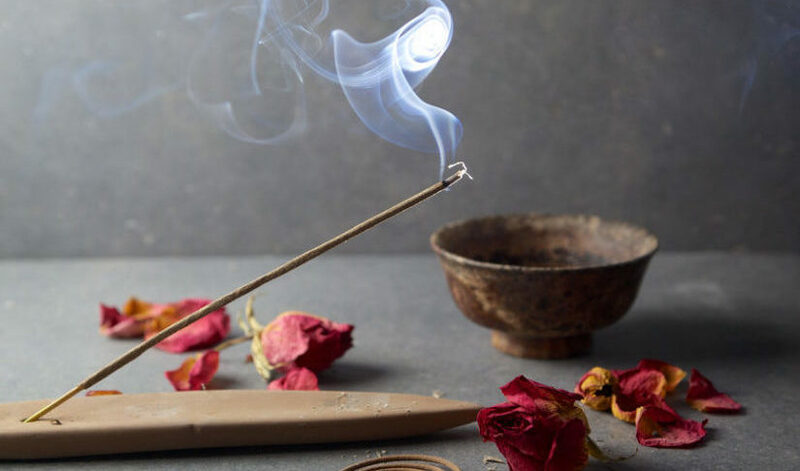 This is a timeline exploring the history of incense, known in Japan as Koh, and the role it has played in Japanese tradition. This entry was posted in Japanese Incense on December 5, 2016 by Greg. Traditional Japanese woodblock printmaking is a composite art form with a warmth and grace unlike any other print work. It combines the specialised knowledge of artists, printers and wood carvers. The woodcuts themselves are known as Ukiyo-e (literally: pictures of the modern world). This entry was posted in Japanese Art on November 7, 2016 by Greg. How are incense sticks made? 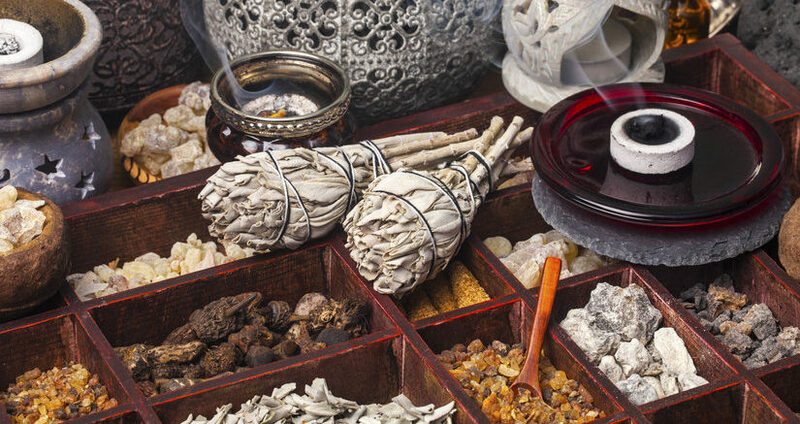 Incense is an aromatic material composed of scented plants and essential oils that releases fragrant smoke when burned. It originated in 538 AD with the arrival of Buddhism to Japan, where its use was transmitted through religious and spiritual rituals. This entry was posted in Japanese Incense on October 3, 2016 by Greg. Japanese embroidery, known natively as nihon shishu, is an embroidery technique that originated in the Kofun Period more than 1,600 years ago. The technique uses intricate patterning, silken threads and symbolic motifs worked on fine silk fabrics. Nihon shishu was originally used for decorating items used during religious or spiritual ceremonies, but over time came to serve a more artistic purpose. 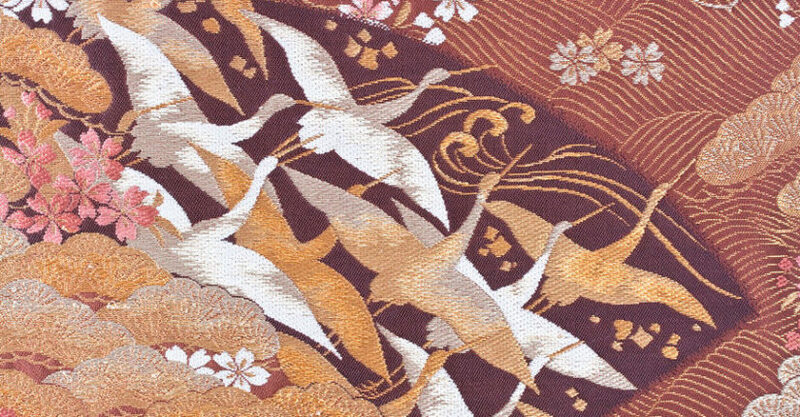 During the early stages, the finest Japanese embroidery was only available to those in the highest ranks of society. However, years of trade, migration and multiculturalism has brought this cultural heritage to a much wider audience. This entry was posted in Japanese Fashion on September 5, 2016 by Greg.